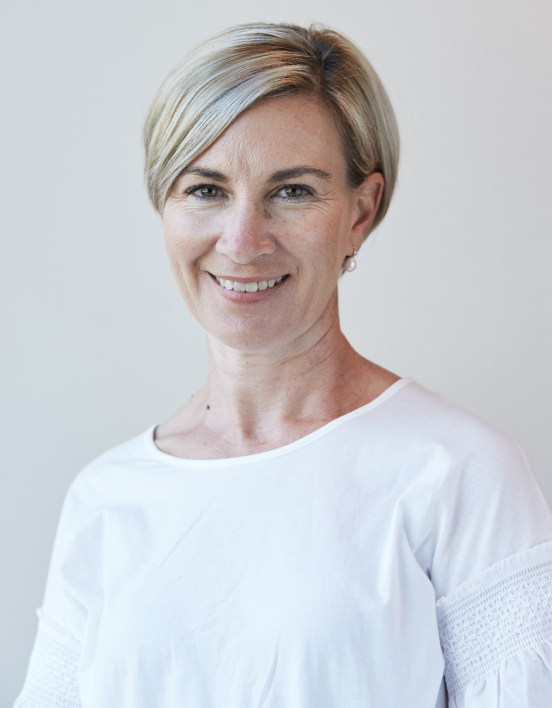 Simone is the resident Lymphoedema and Cancer Physiotherapist at Women in Focus and is incredibly passionate about restoring women’s confidence and improving quality of life during and after cancer treatment. She has been a Physiotherapist for over 25 years with extensive experience in musculoskeletal, sports and spinal injuries in both the Public and Private health. Simone has been responsible for developing the Women’s Health Services at the Prince of Wales Private Hospital and educating staff regarding Best Practice in Women’s Health and Lymphoedema management. Since having her own family Simone has become increasingly passionate about Women’s health throughout their life journey and enjoys spending time with family and friends, travelling, keeping fit and swimming in the ocean.